In DEMA company, we always try to be one step ahead. That´s the reason for the ceaseless improvement of our bicycles, either technical or visual. In the process of development, we focus not only on the design of the bicycle and the quality of its components, but also on the functionality and, moreover, the safety of the bicycle. By our wide range of bicycles, we strive to satisfy the needs of all performance categories and age groups – from professional riders to the youngest bikers. We use the most innovative processes and the most quality materials in our development process. We also carefully consider the selection of components and their influence on the functionality of the bicycle. The quality of our bicycles is recognized and awarded abroad. We have received several awards, such as The Design of the Year (RAVENA 3.0) or The Bike of the Year (SCALEO 9.0). Nowadays, DEMA bicycles are sold in more than 15 foreign markets. 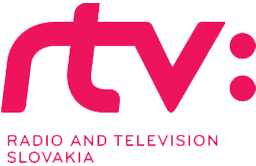 In addition, we have been awarded Slovak Superbrands Award twice, on the basis of the Brand Council decision and the preference of Slovak consumers. The numbers of the bicycles made by our company have been rising year after year, which is the proof of our brand´s rising popularity. Production of 45.000 bicycles has been planned for 2016 season. All working procedures from initial inspection, production and interoperating processes, final inspection, up to shipping, are carried out in accordance with ISO 9001 norms. Our company has received a prestigious prize Best Service Center 2014 at the FSA distributors´ meeting in Busnag. By this, excellent work of our employees was awarded in the fields from communication with customers up to the service for FSA. 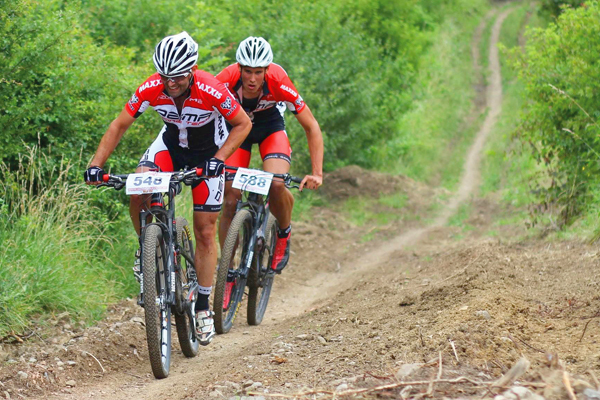 DEMA Racing Team has been one of the most successful Slovak cycling teams for a long time. The DRT racers always set challenging goals which they manage to achieve. Lots of winnings and prizes are the evidence of their success. Therefore the members of DRT are the ones who can verify riding properties, accuracy in construction and functionality of our bicycles in demanding conditions. Their feedback is very important for the subsequent quality improvement of DEMA bicycles. Daniel Pápež finished 2nd in Masters A category. .
Boris Horváth was 3rd in the same category. Even though DEMA Senica a.s. specializes in bicycle production, with our partners, we also support the growth of cycling in the countries where we operate. Cooperation with the sports resort Kálnica is remarkable as it has led to the birth of DEMA Bikepark Kálnica at the foot of Považský Inovec mountains. Becoming more and more popular, this centre is used by the lovers of gravity disciplines as well as XC bikers who can find a lot of interesting trails of diverse lengths and difficulties there. Road cyclists can make the use of picturesque track networks either at the foothills or the large lowlands of Vážska Nížina. Being open for about 10 months a year, DEMA Bikepark Kálnica is the best available throughout the year. It is a good place to visit with the whole family. The smallest kids can gain or improve their cycling abilities in the bike kindergarten, the older and advanced can get improved in the bike camp under the supervision of professional instructors. A rental service, where you can try out DEMA bicycles, is also a part of DEMA Bikepark Kálnica. 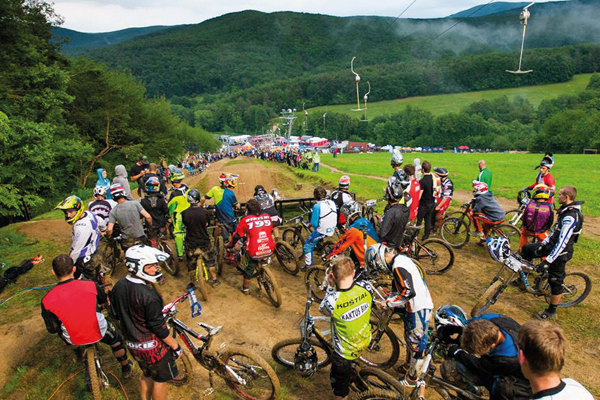 Bikefest, the biggest bike festival in Slovakia, is traditionally held in Kálnica in May. Every year, numbers of visitors and racers come to be a part of it. Good reputation of DEMA Bikepark Kálnica is spreading fast which can be seen in increasing popularity among Slovak and foreign bikers.